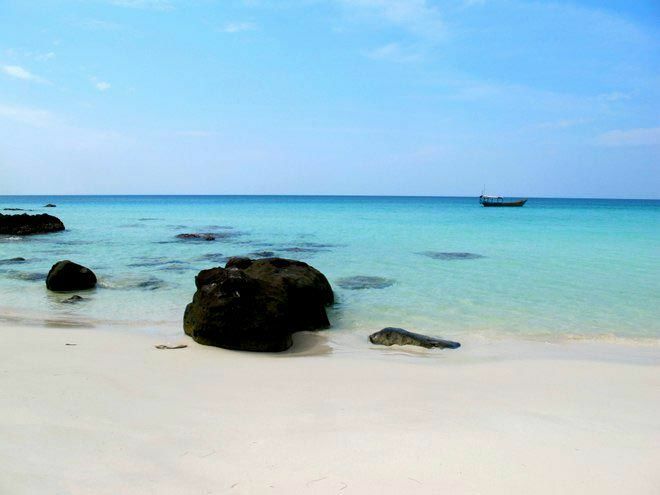 Cambodia’s islands offer white sand beaches and calm turquoise waters. 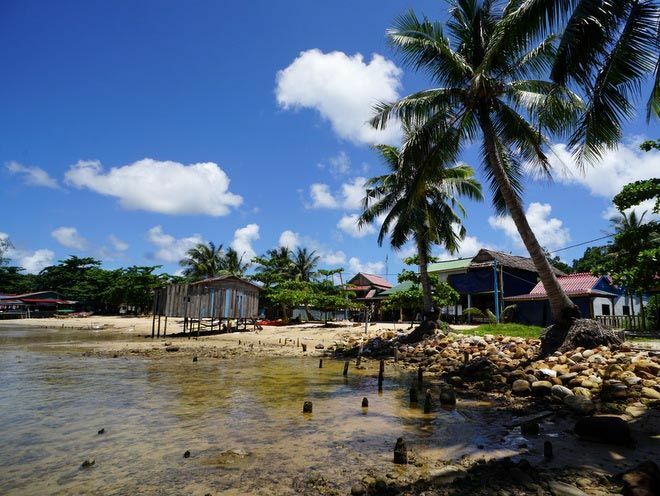 We have everything you need to know about Koh Rong, Koh Rong Sanloem, and Koh Tatang. More islands coming soon! Koh Rong has long been a favorite getaway for expats, who call it a true island paradise. 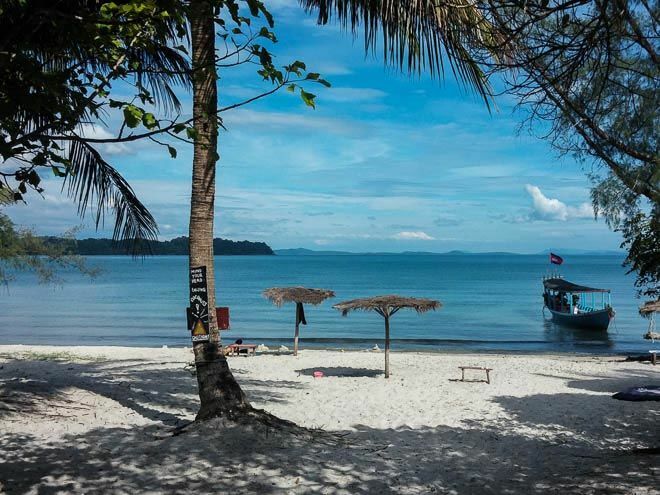 With its white sand beaches and calm turquoise waters, and its refreshing absence of roads and fast-food joints, Koh Rong has—no surprise—recently become a top tourist and backpacker destination. Koh Rong Sanloem is a beautiful island off the coast of Cambodia with white sand beaches, swaying palm trees, and jewel-like turquoise waters. To say Koh Rong Sanloem is more laid back than Koh Rong is an understatement to be sure, and each part of the island has its own unique vibe. Reminiscent of Thai islands of decades gone by, the idyllic shores of Koh Ta Kiev are only home to a handful of rustic-looking eco-resorts, but Koh Ta Kiev’s quiet shores offer a unique tropical island experience at an affordable price.